Most of Windows 10 users are complaining about File explorer crashing problem. 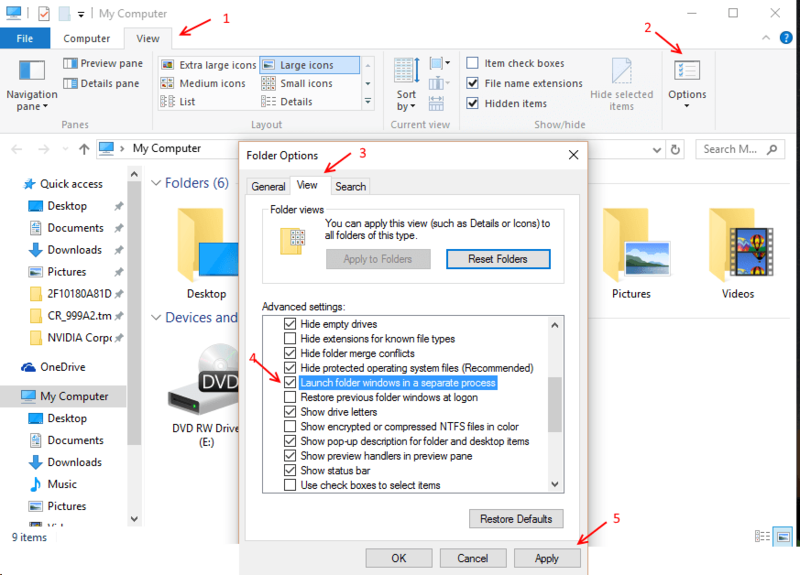 People affected with this problem when try to open a folder or drive, file explorer crashes abruptly. Now, here are some quick fixes to get rid of the problem. 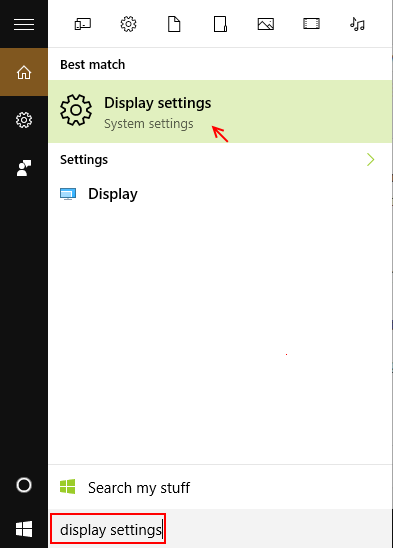 Step 1: – Search Display settings in Start menu search box. Step 2: – Now, Click on Display settings. 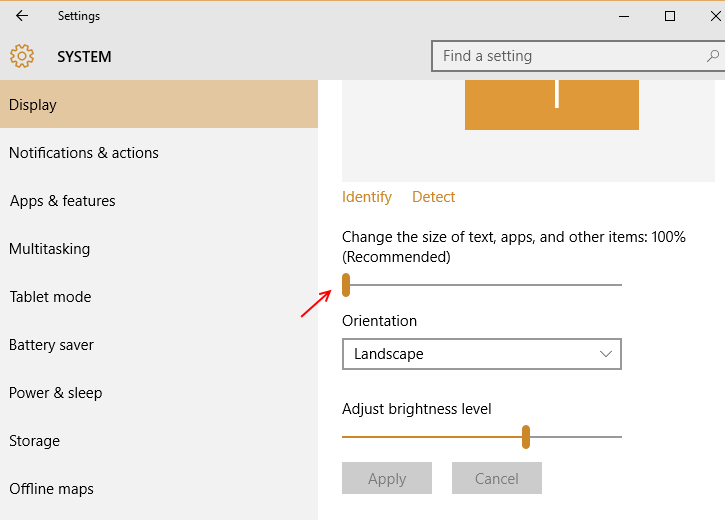 Step 3: – Now, Change the size of text, apps, and other items to 150% or 200% or 100%. But do not let it remain at 175%. If the problem persists ( Or your size is already at 100%), try next method given below. 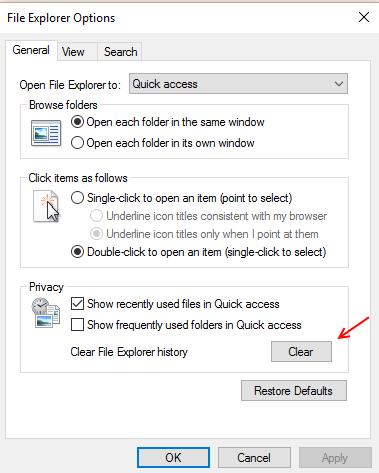 Step 2: – No, search File explorer options in search box. Step 2: – Click on view Tab, then click on folder options. Step 3: – Now, click on view tab and then check Launch folder windows in a separate process. Step 1: – Just after your file explorer crashes, Search for event viewer in start menu search box. Step 3: – Now, look for error marked with red and find the click it. This will contain the details of the culprit process or app. Get rid of it. Note: – Please note that its not a crucial app / file you are uninstalling or deleting. Anyways before doing this take a system restore point. #3 is where it’s at! Thanks! Awesome, Method #4 helped. There was a leftover folder left from an uninstalled program (WS-FTP), and CC Cleaner nor Advanced SystemCare caught it as a folder to delete/clean up. I force removed it through the cmd prompt and now File Explorer will open again. I would have never guessed an old FTP program was the culprit. Thanks! Thank you so much! #3 fixed it for me. Cheers! Thank you very much! #2!! Best regards…thank you for helping others. Thank you clearing the quick access worked for me! Woot! Thanks #3 worked, probably because I have multiple drives saved from an external? Thank you! Method 3 resolved my issue. Method 2 seemed to fix it for me. Thank you! Thanks very much – method 2 did the trick for me! Method 2 worked for me! I also restored the defaults just in case. I did 1,2 and 3. One of them worked!